I am a tattoo artist. I use digitizers to draw all of my tattoos. I originally had the Wacom Cintiq 12WX, and needed more drawing surface. A 12 inch screen wasn’t up to the task for me anymore. 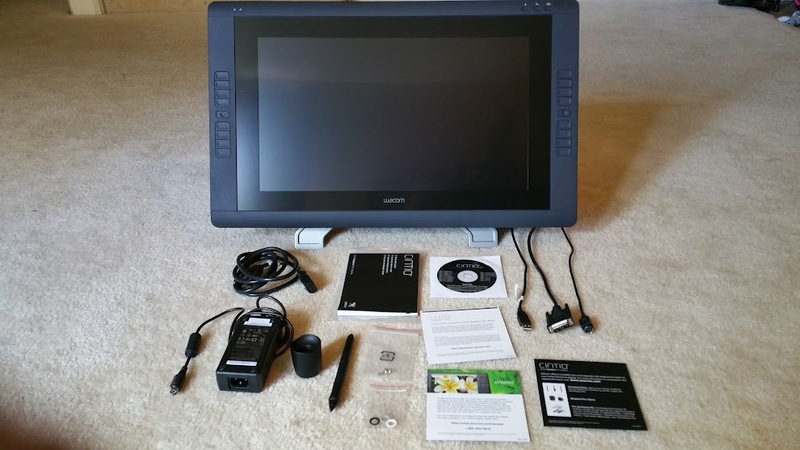 I spent several hours perusing all the available Wacom Cintiq models, and decided on the 22HD. A 24HD seemed too large to me, and the 13HD wouldn’t be much of an upgrade. I took the plunge and ordered the 22HD. It's the non-touch version because I was afraid of making random lines or marks unintentionally. Set up on my computer was a breeze. 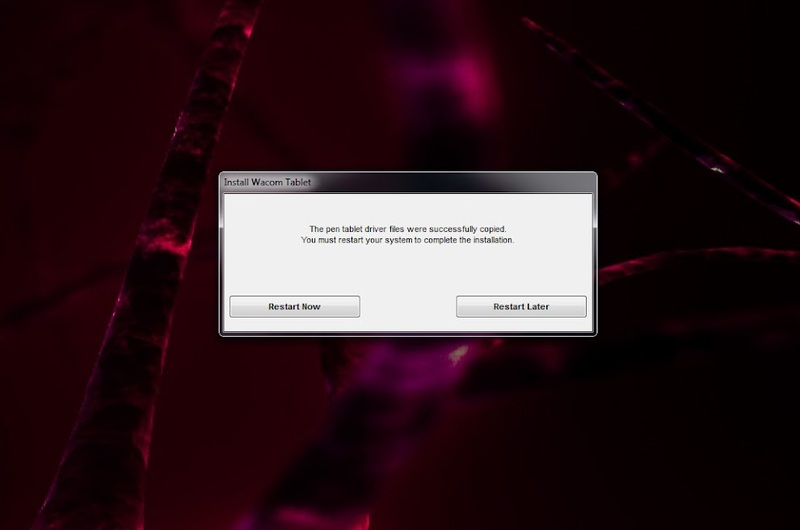 After the usual windows security warning, you are asked to confirm Wacom’s agreement legalese and installation begins. When it finishes you are asked to restart your computer. I never had any driver issues or install problems with any of my Wacom products, so this was expected. 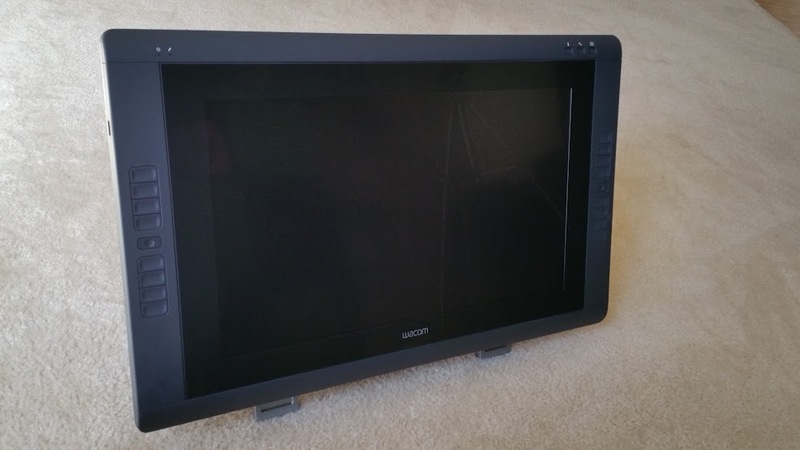 The Wacom 22HD has a 1920 x 1080 resolution 21.5 inch H-IPS LCD panel with a RGB LED backlight. The screen’s viewable area is 18.55 inches wide and 10.55 inches tall. The entire product measures 25.5 inches wide x 15.7 inches tall and 2.2 inches deep. The Cintiq 22HD offers 2048 levels of pressure with 5080 lines per inch resolution using Wacom’s patented electromagnetic resonance method. 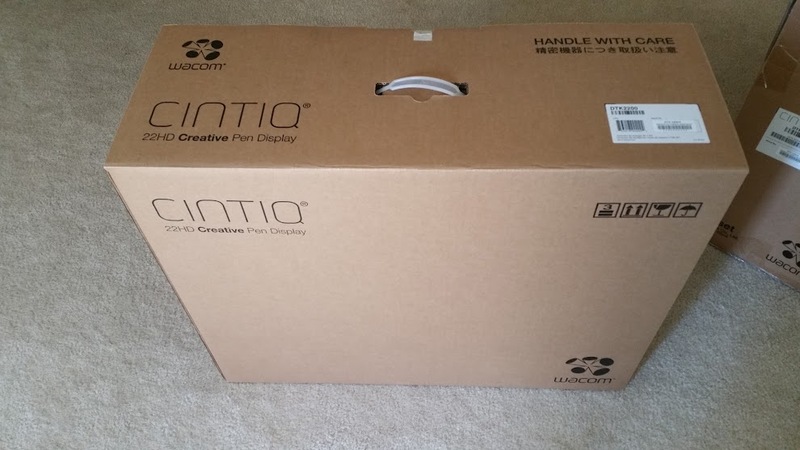 The packaging is very secure with the Cintiq box packed inside of a slightly larger box. Upon opening the box pictured above, everything is packed solid. 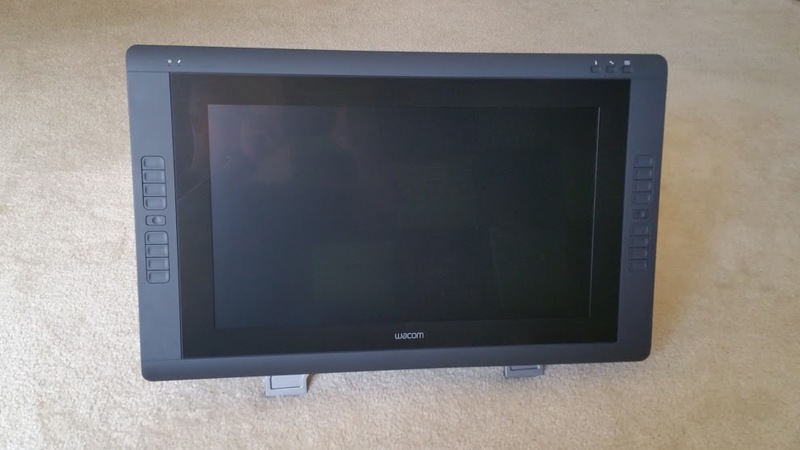 The monitor and stand both come encased in about 2 inch thick styrofoam around every surface. The monitor and stand are separately packed in their own styrofoam. They both come wrapped in a plastic bag also, with a piece of paper with basic warnings taped over the screen of the digitizer. The stand has blocks of styrofoam stuffed in between the adjustment levers to keep them from moving during transit. The box design is very plain with just the Wacom logo and product name printed on it. The grip pen in the supplied holder. The grip pen feels well made, and is rubberized throughout. The eraser is on the top of the pen along with the Wacom name printed along a plastic band. The bottom of the pen is also a slick plastic, which unscrews to allow changing the identifier ring. 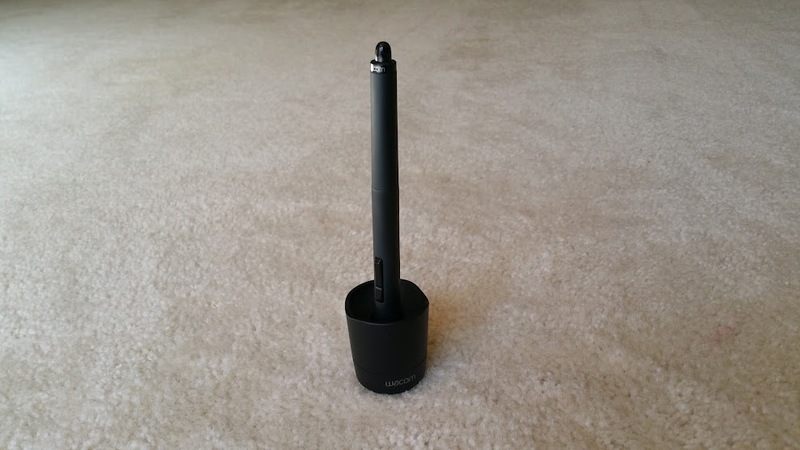 The stylus feels comfortable to hold, and very thoughtfully designed. The tablet recognises tilt. As far as I am aware, Wacom is the only one that has this. 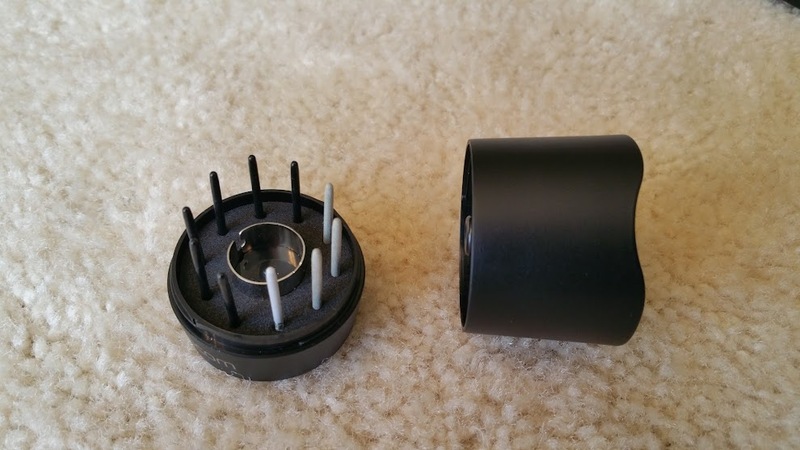 The base of the stylus holder is plastic, with a slight texture on it. It repels fingerprints and also makes the feel of the base clean. The edges are rounded, and there is a slight groove cut out of the top of the stylus base so you can rest your pen horizontally if you desire. On the top left corner of the monitor are the 2 LED indicator lights. The top right has the information button, Tool button and OSD interface button. 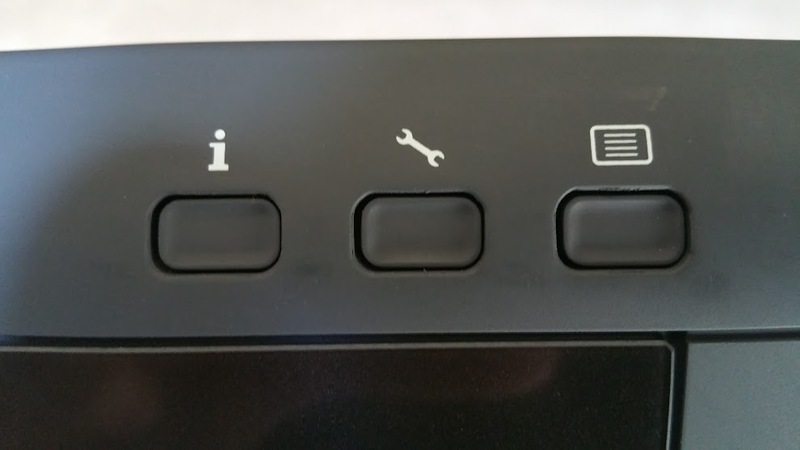 The right and left side of the monitor are the shortcut keys. Notice the dark black border around the the display area. This to me feels like wasted space. I wish they could have done away with this and made the tablet more compact. 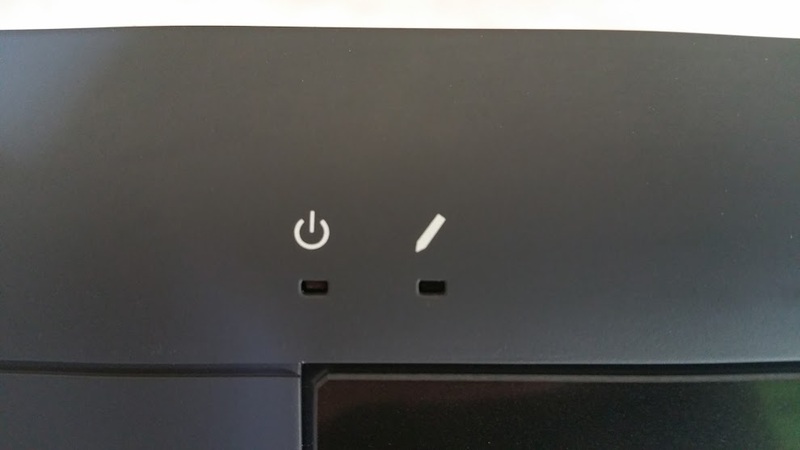 Here is the power indicator light and the indicator light that tells you the stylus has made contact. 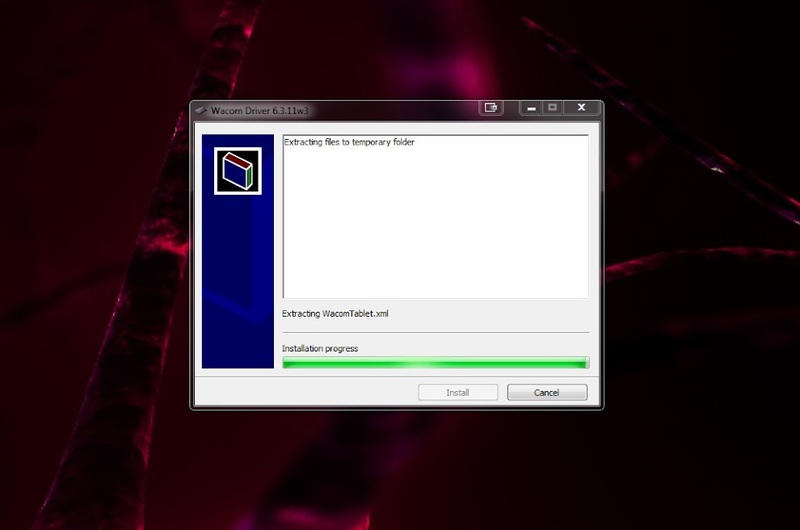 The above image shows the information, tools and OSD button. When the information button is pressed, the entire screen darkens, and an on-screen display pops up showing what each shortcut key is mapped to with the labels appearing next to each button. Here is the Wacom tablet properties brought up when pressing the tools key. 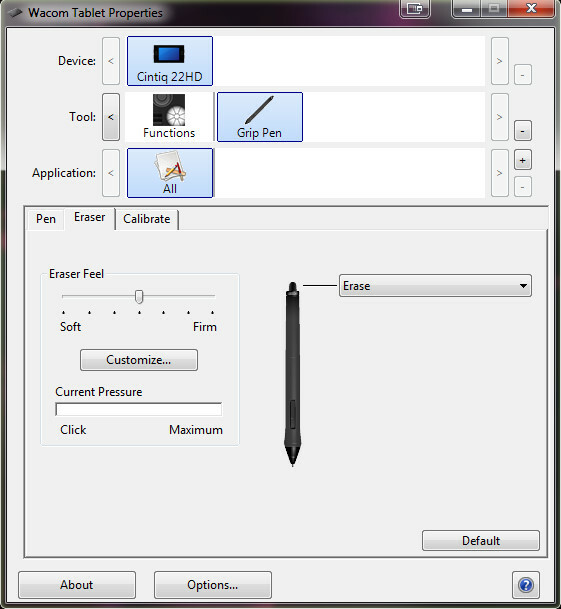 Here you can set the function of the buttons on the pen, as well as the shortcut keys and touch strip. Also adjustment to the feel of the pressure curve are adjusted here. You can also set the functions of each of these within specific applications. I love that particular function, so that the shortcut keys can be adjusted to work with each application in the same way. Step back, zoom, grab ect. can be mapped to the shortcut key despite slightly different keyboard shortcuts. This makes it much easier to remember what each key is in every program. 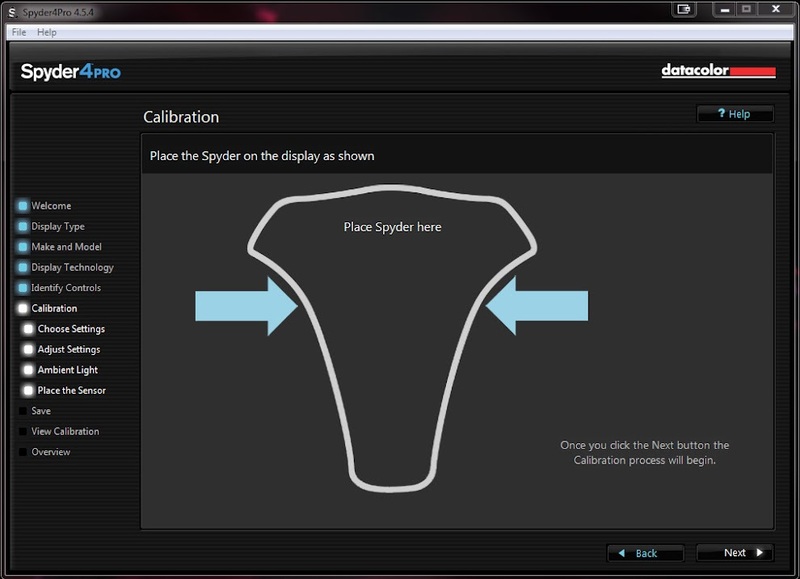 The calibration tab offers a button to do a 6 point calibration. 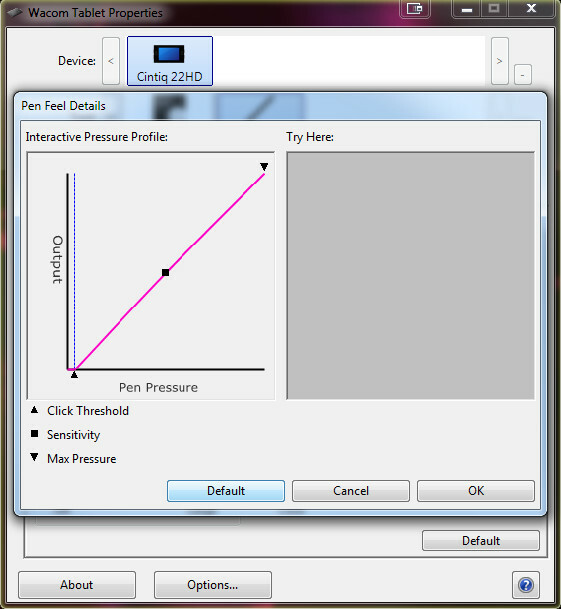 The pressure sensitivity can be adjusted through the presets, or through a custom pressure curve here. There is a box to the right to test your new curve. 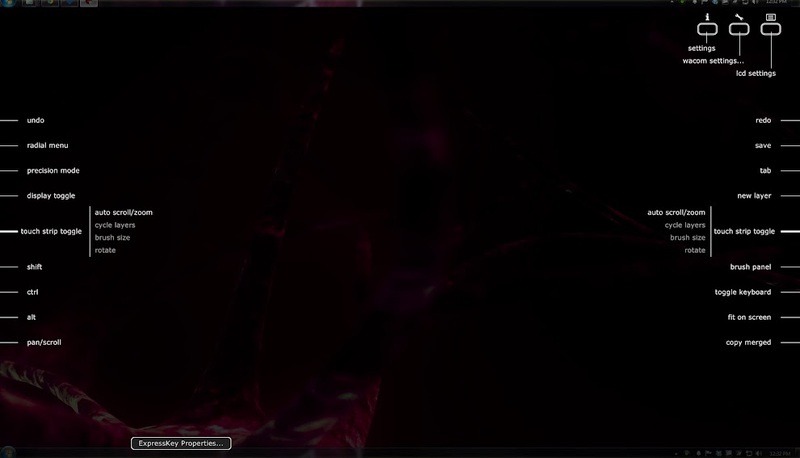 The On Screen Display button brings up an OSD filled with options. Each option available to each menu appears next to a shortcut key on right side of the tablet as you enter the menu. The go back arrow appears below the down arrow when any of the menus are entered. Here are the shortcut keys on the 22HD. These shortcut keys are mirrored on the right side. I love that any of these shortcut keys can also be set to toggle between displays, allowing me to control reference material, or pause a movie on another display. This is the touch strip. 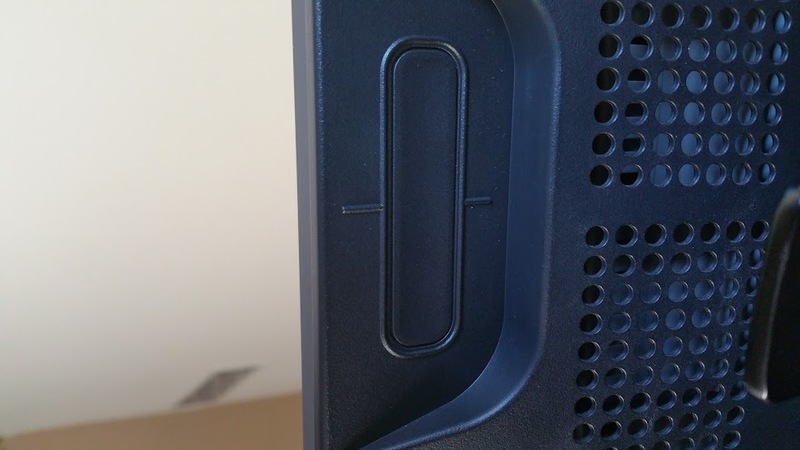 It is located on the the back of the monitor on each side. It is centered behind the shortcut keys. 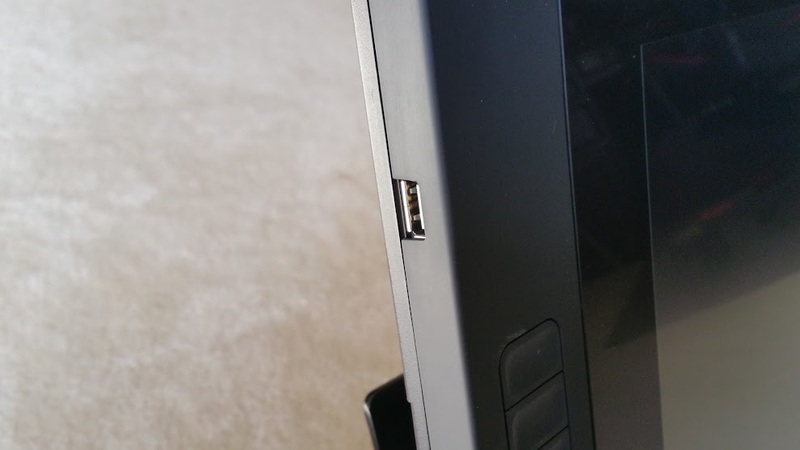 There is a USB port located on the left side on the tablet. This center ring houses all 3 cables. 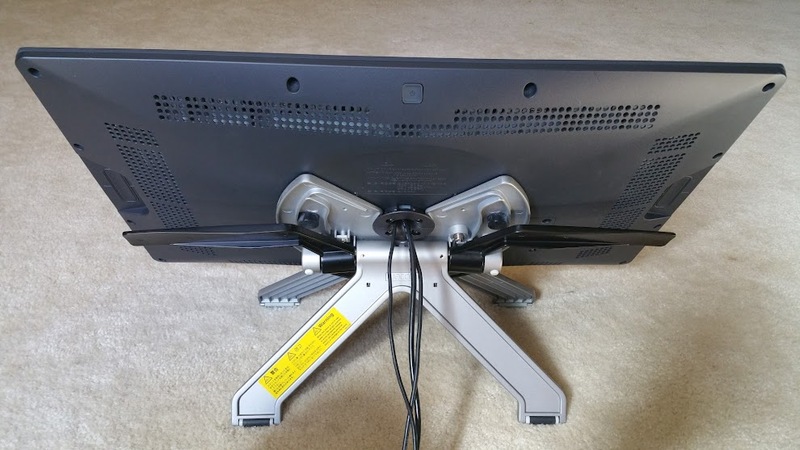 The stand fits around this ring to allow the monitor to swivel. On the chance you damage a cord. The screws on the lower half of the ring and the rectangular panel below can be removed. 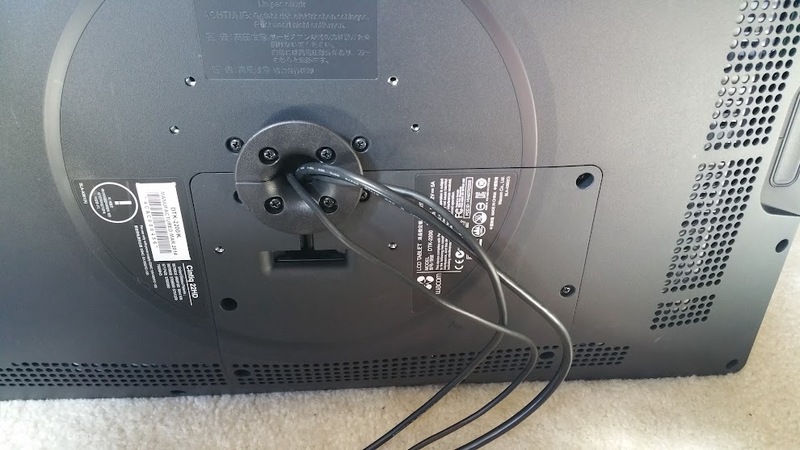 This gives access to each cable and port, so changing these cords is extremely easy. I have actually needed this once already. My new puppy got to the DVI-I cable and chewed it to pieces. That was a terrifying day! 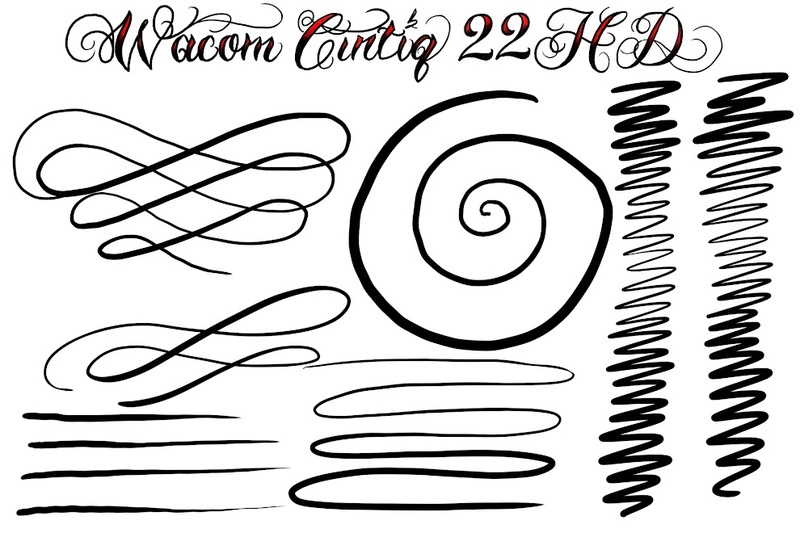 I am so happy this exists on my Wacom 22HD. Here is that centering cradled in the stand. Looking at this picture, the lever on your right lowers the tablet’s angle, the lever on the left raises it. These movements are assisted by a heavy gauge spring located inside the stand in between each lever. 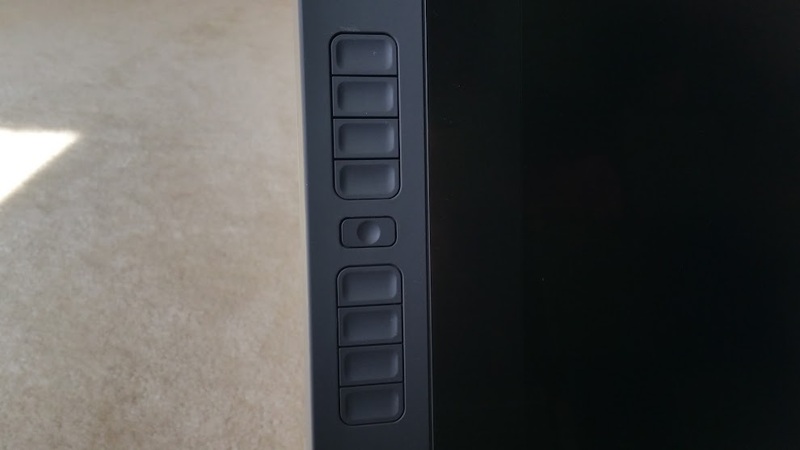 The button in the center at the top of the picture is the power button for the entire display. You can also see the previously discussed touch strips on the sides. The holes all around this pen display vent heat, keeping the tablet nice and cool. The colors are a bit dimmer and ever so slightly less sharp, due to the textured surface of the screen when compared to other monitors. That is a worthwhile trade off in my opinion. I enjoy drawing over this textured surface instead of smooth glass. The texture offers just a bit of resistance, which feels natural to me. 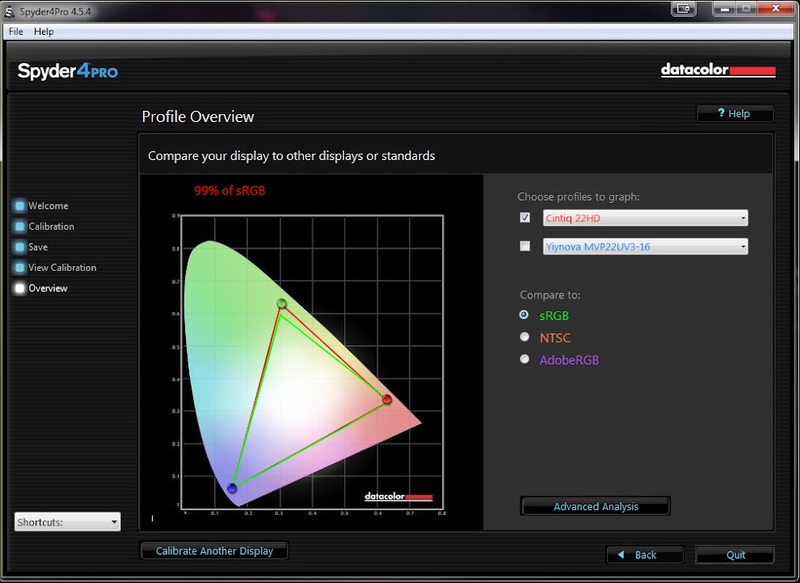 The color gamut is normal. The colors are nice, as mentioned previously they are ever so slightly affected by the texture. Nothing major, and something easily overlooked for the benefits of the texture. 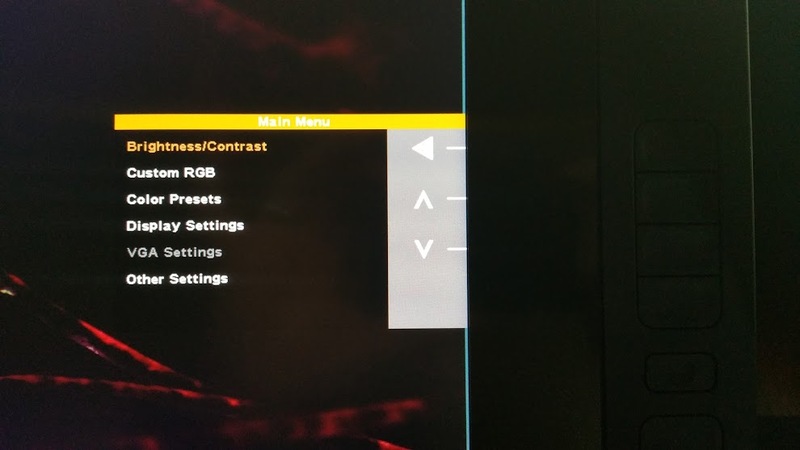 The display is 99% sRGB. The pressure sensitivity out of the box was too mushy. Luckily this doesn’t matter because the pressure sensitivity is whatever you want it to be. Adjusting this is done in the tablet settings via the tool button. I personally like mine at the firmest setting. The tracking is impeccable, no jitter, just smooth gliding no matter how fast or slow you move. 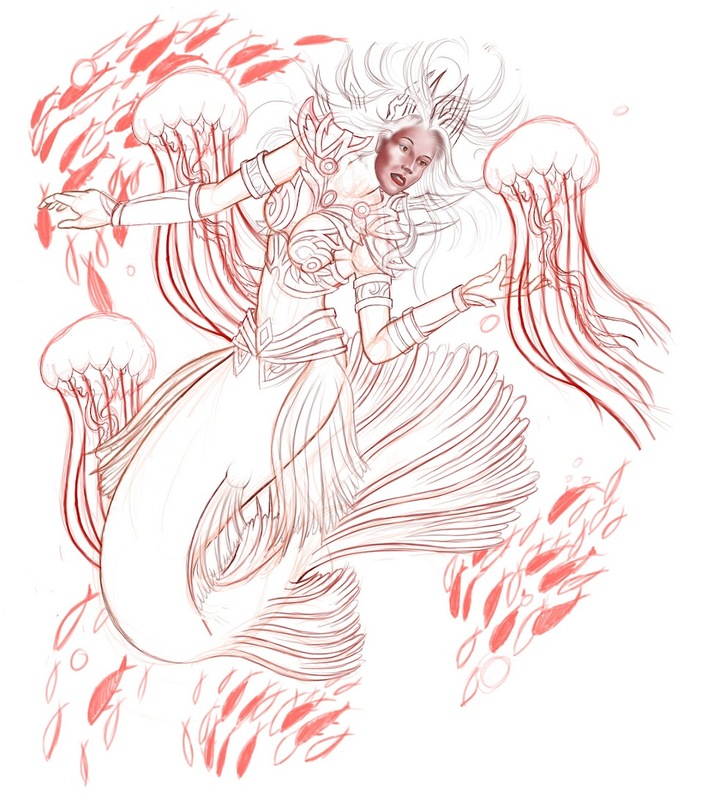 This sketch was done with my Wacom 22HD. It was designed to fit a calf on one of my clients. 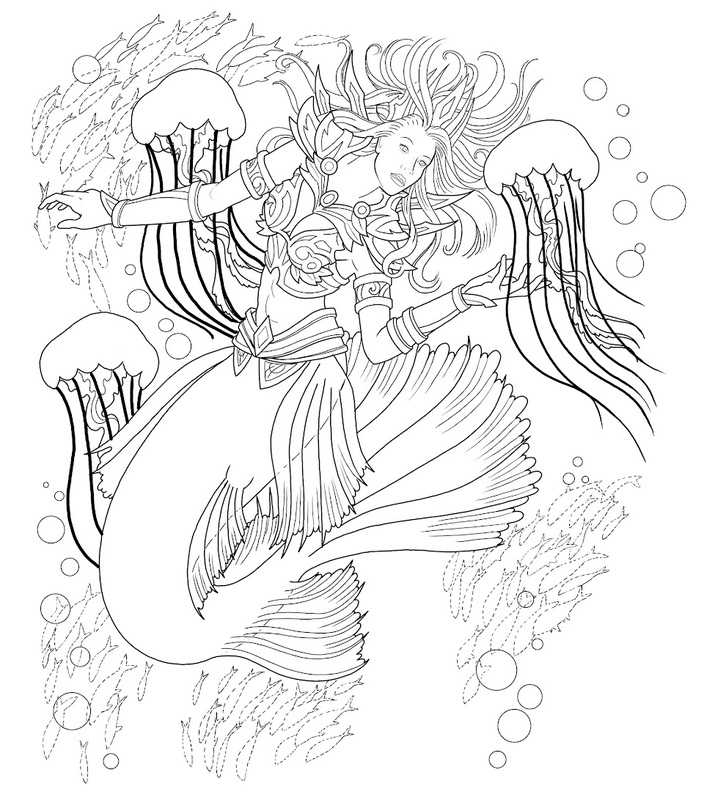 The tablet tracked smooth and precisely when creating the outlines for my tattoo. They are clean consistent and exactly the way I drew them. Overall this is the tablet to have for professionals who work on their tablet all day. I would say for those people, there is no other choice. For those who don’t use these tools everyday there are other options. You are paying for the best of the best when you buy a Wacom tablet. It will hurt, but if it speeds your workflow up, you have to do it. Based purely on performance and build I would give this product a 9 out of 10. Mainly because of how huge this tablet is when compared to drawing surface. I might even go a little lower if I didn’t use this 8 hours a day because of price.